Welcome to another Will it Deploy? 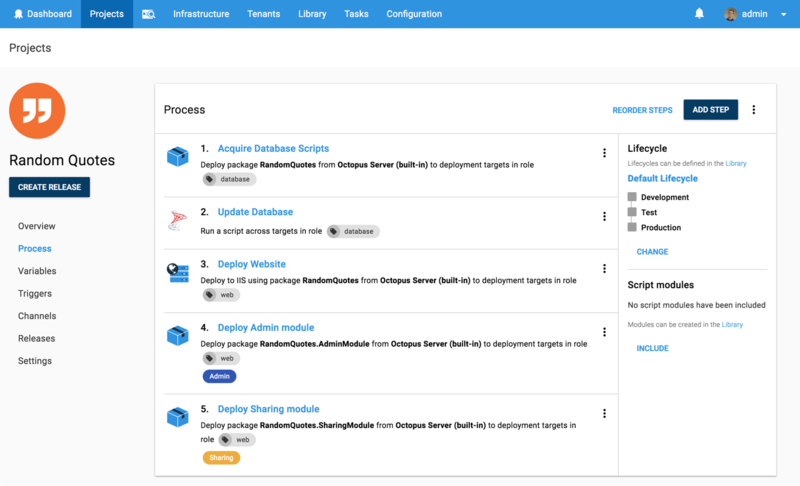 Episode where we try to automate the deployment of different technologies with Octopus Deploy. 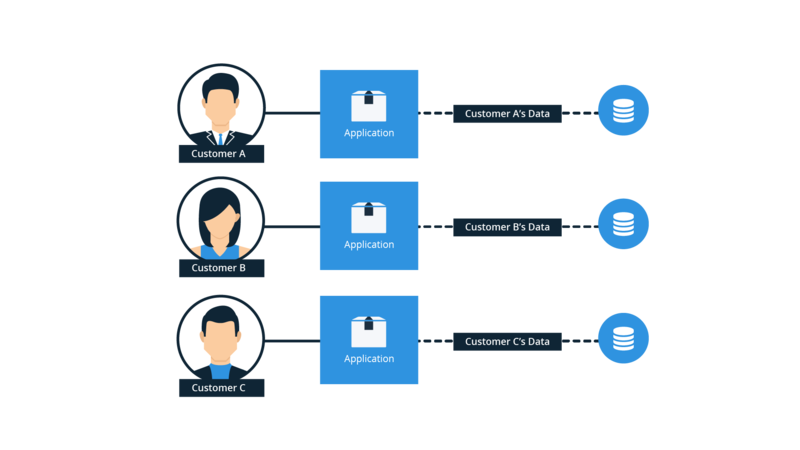 In this special double-episode, we're trying to deploy a multi-tenant SaaS web app to different customers running on Amazon Web Services (AWS) virtual machines. Our app is a quote generator called Random Quotes. 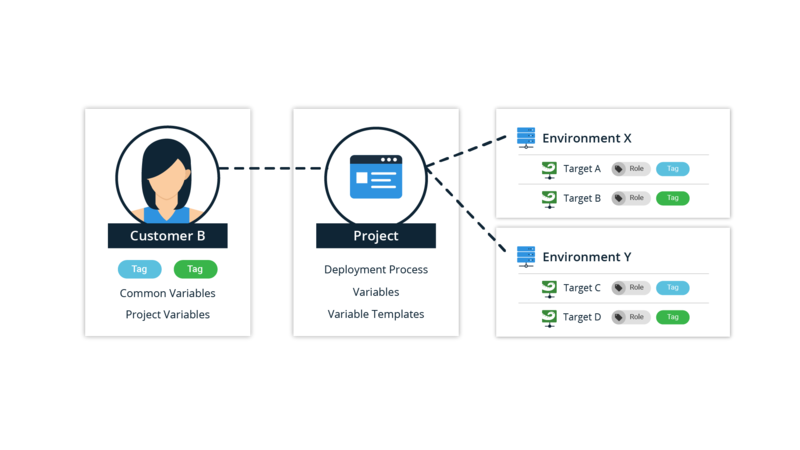 The application is relatively simple but it includes a number of common features that allows us to illustrate the complexities of multi-tenant deployments. 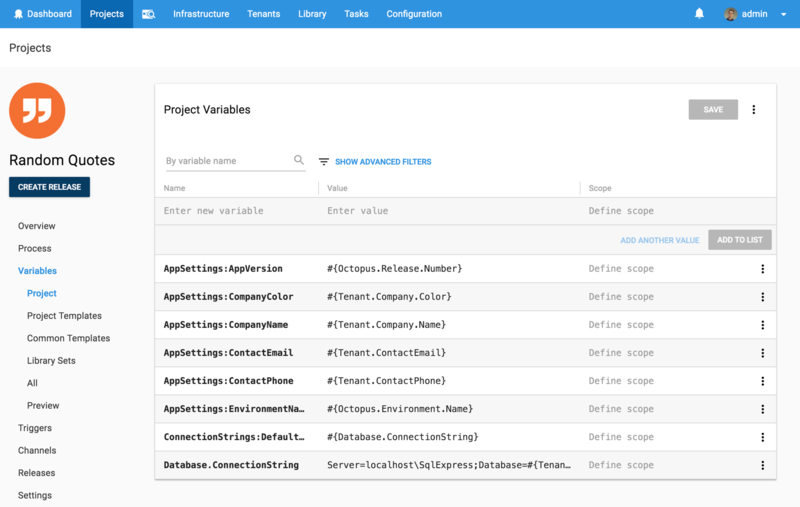 Then we add the following steps to successfully deploy our app. 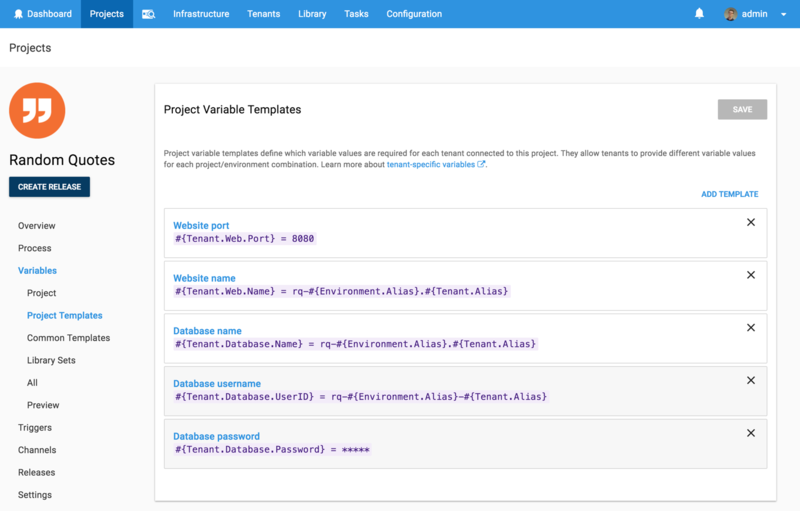 Octopus Community Contributed step template - SQL - Execute Script File to execute our Entity Framework Core migration script agaist our SQL Server database. 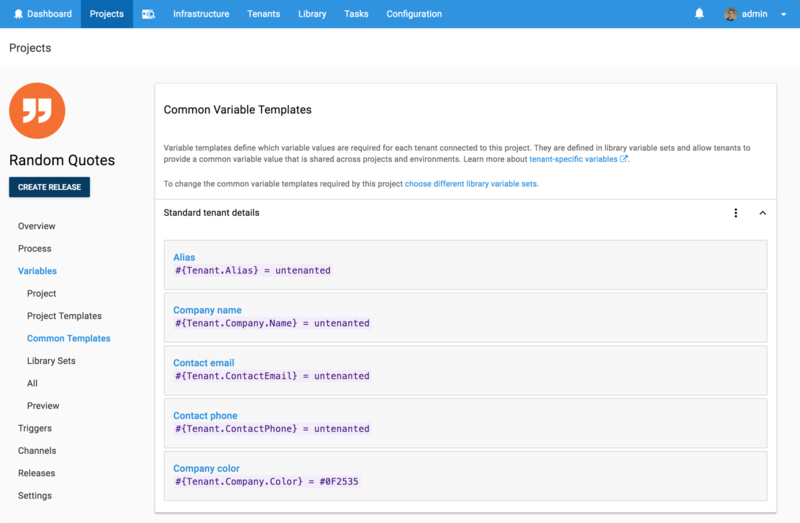 This project uses the following variables, variable templates and common variable templates to store our app settings, database connection details and web app configuration.